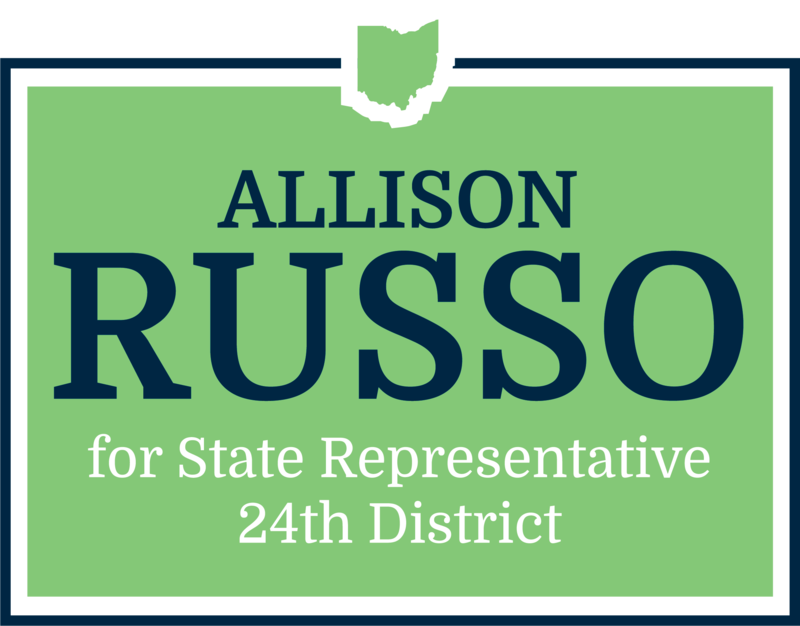 I will always use my voice as a State Representative to stand against those who seek to undermine a welcoming, inclusive, and equal Ohio. This country represents hope, opportunity, and freedom to many hard-working families in Ohio. Hate and intolerance are not district values, we are better when we include the voices of all Ohioans, regardless of their race and culture, where they worship, or who they love. At a time when crucial elements of a well-functioning democracy are being challenged across the country, I will fight to protect our most fundamental tenet of democracy — the opportunity to exercise our right to vote. I will work to ensure the security and modernization of our elections so that every Ohioan’s vote counts and every Ohioan’s voice is heard. I will also fight against every effort to weaken our vote through gerrymandering or the influence of corruption and big money in politics.